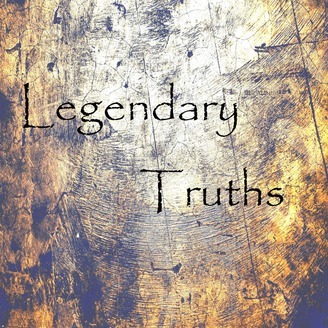 Do you ever wonder about the truths behind your favorite legends? Me too. Find out what really happened on my new episodes. 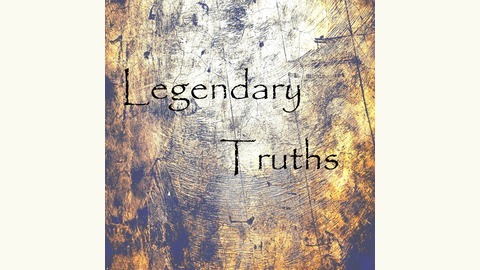 Is one of the most beloved Fairy Tales based on a true person? Let's find out!